It seems like MAC have a new collection out every week and I don’t tend to get caught up in the hype but I knew that “Gunner” would be mine as soon as I saw the pre-release. 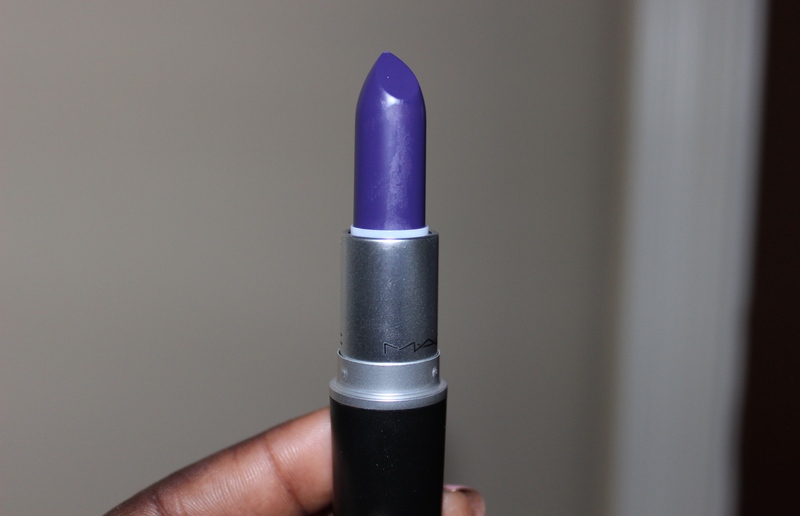 I love purple lipsticks and I don’t have a shade like this so I bought it with no guilt! “Gunner” is part of the Nasty Gal collection and it is one of a trio of lipsticks called “Stunner” (a true red), “Runner” (a plummy burgundy), and “Gunner” (a matte, deep purple). “Gunner” is so purple that it can lean blue in certain lights. 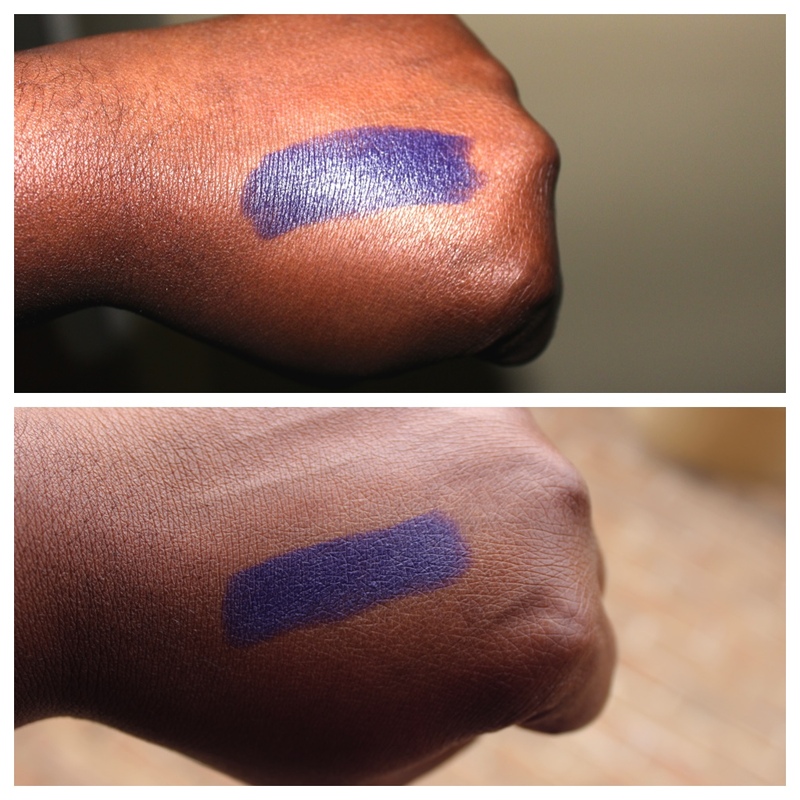 It reminds me a little of OCC’s “technopagan” lip tar and it’s nothing like MAC’s popular “smoked purple” as I’d initially feared. “Gunner” is matte but not a retro-matte so it won’t dry out your lips like Ruby Woo et. al. However, a matte lipstick is a matte lipstick so make sure your lips are in tip top condition before rocking this as it is very unforgiving. I predicted that “Gunner” would be popular and it seems to be out of stock already on the MAC website but continue to check as they may replenish stock. The Nasty Gal collection is in selected MAC stores and online here. 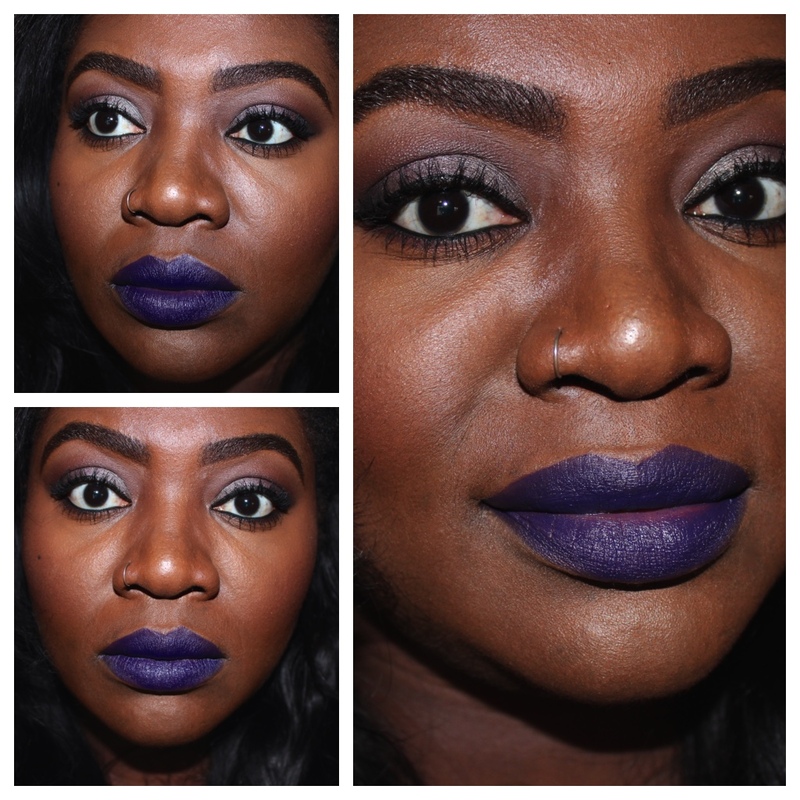 Would you rock a purple lip? Let me know in the comments!